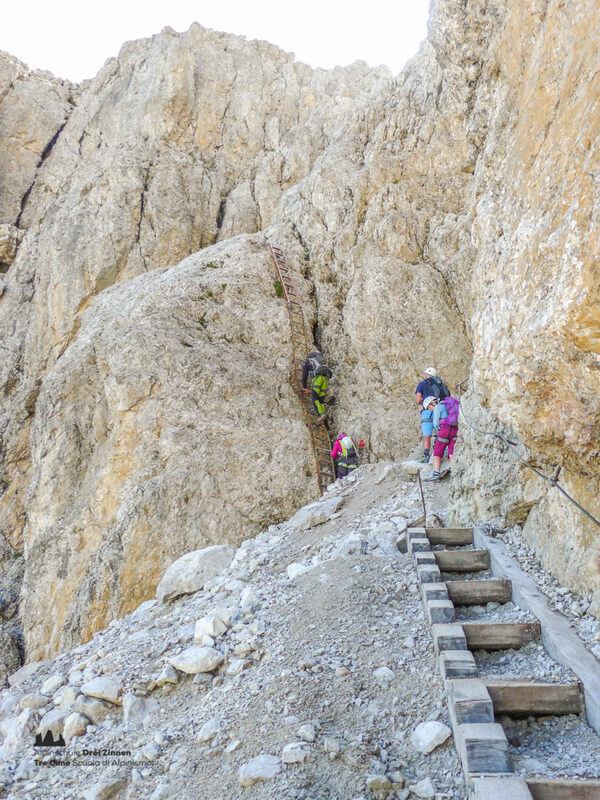 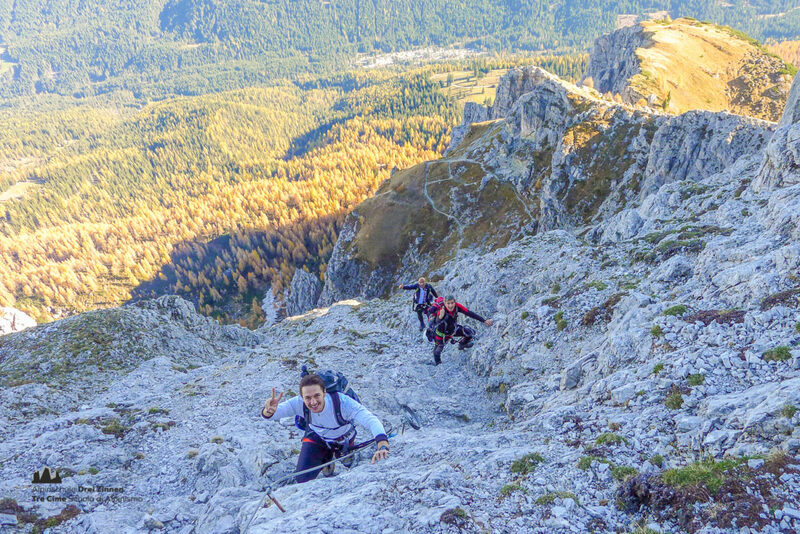 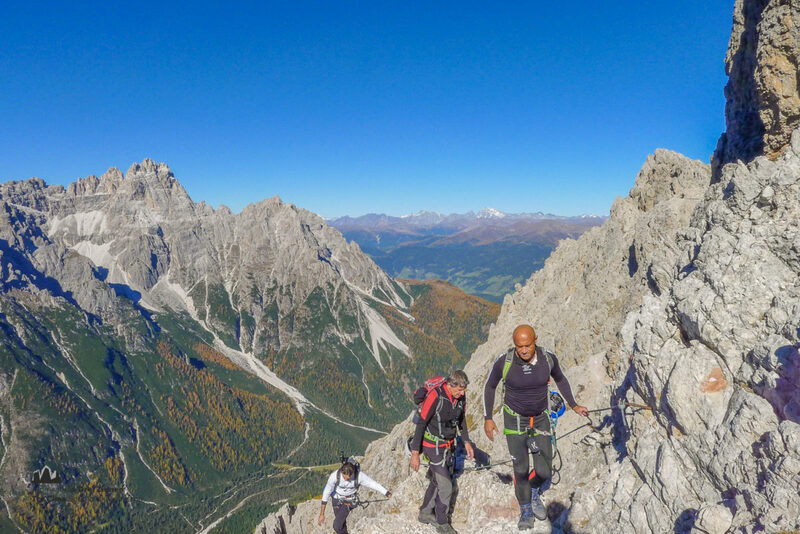 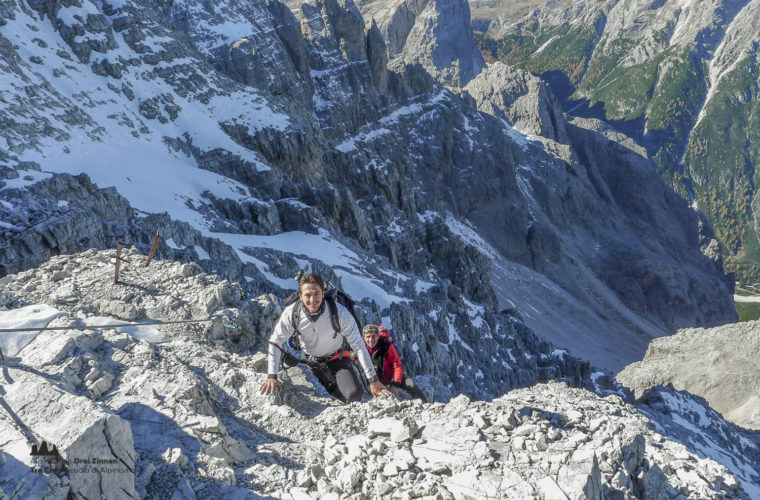 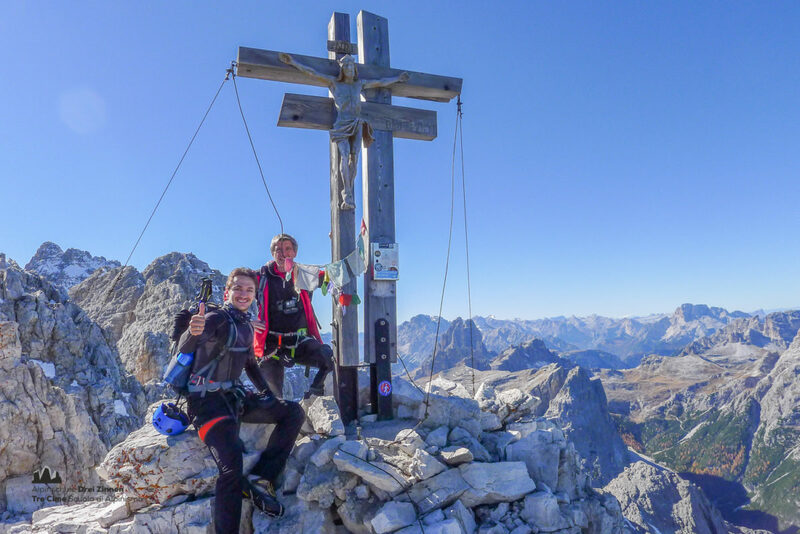 The via ferrata up Cima di Croda Rossa leads through the northern flank of Cima Dieci, one of the peaks of the famous Sesto sundial. 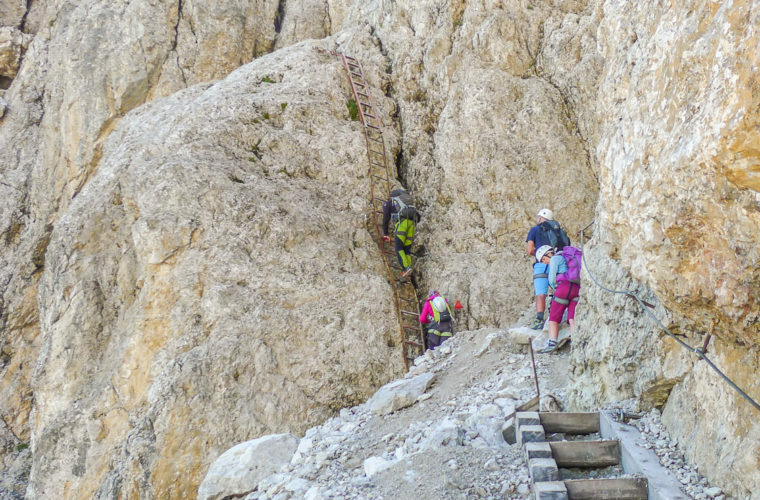 From the Prati di Croda Rossa we go on – either via Castelliere or the Costoni di Croda – to the lower Wurzbach. Further climbing sections take us to the plateau of the upper Wurzbach. 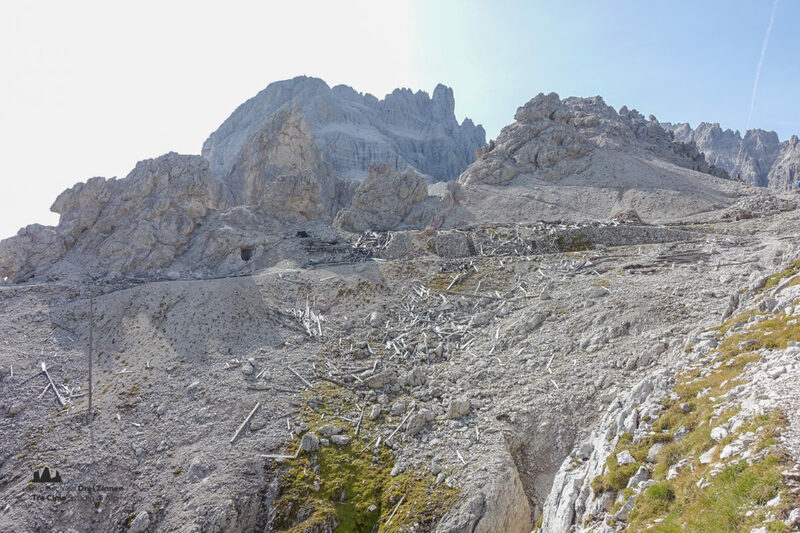 From there we climb the last few hundred metres to our destination, one of the highest peaks in the area.